Roof Cuts and Rafter Lengths – Hancock’s 10th edition is a very popular, best selling book. With calculations, diagrams and tables. It will help you with plumb and side cuts for hip and rafter, down and side purlin cuts and more. 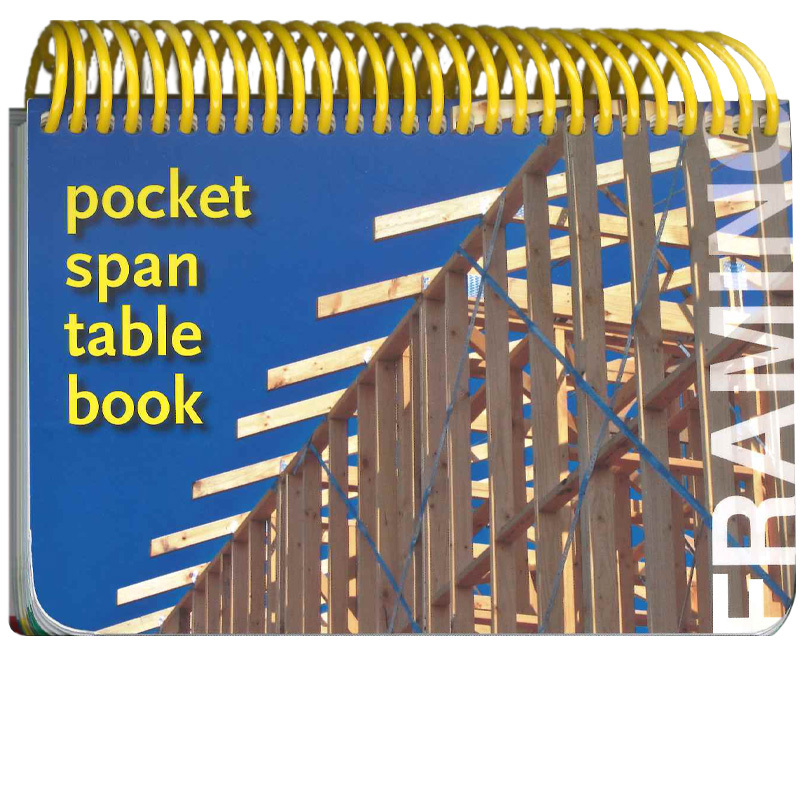 Calculations for roof frames, roof cuts and rafter lengths. This 88-page pocket size edition is in metric, updating all the old calculations, and it is a very easy-to-use roofing guide which that you can use with complete confidence. This book will earn its keep. 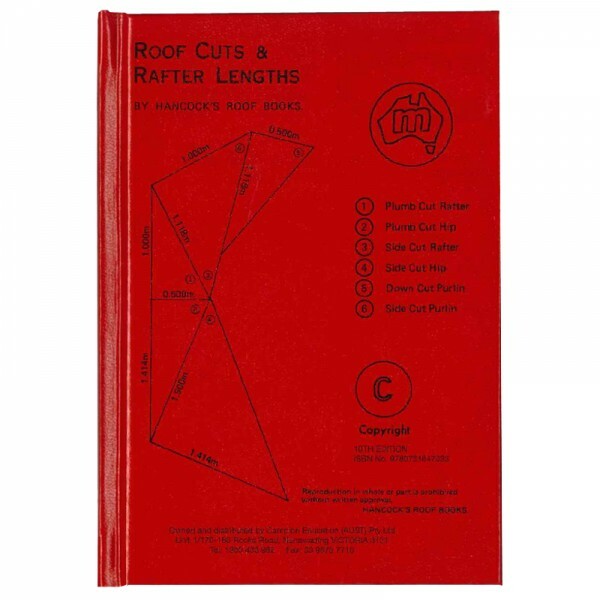 Be the first to review “Roof Cuts & Rafter Lengths – Roofing Book” Click here to cancel reply.